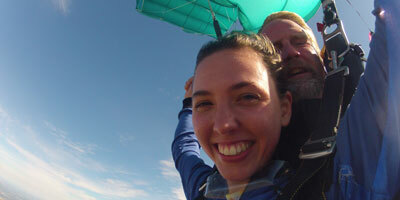 First-time skydiving? No problem! 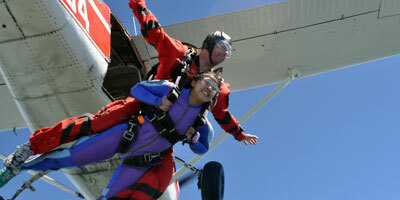 Tandem skydiving makes it easy for everyone to enjoy the amazing thrill of skydiving safely, no experience required! 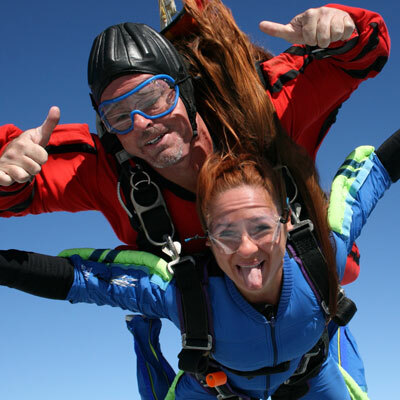 With the help of a highly experienced skydiving instructor, you'll be trained and ready to experience free fall in as little as an hour! Click here to learn more. Do you dream of flying solo? 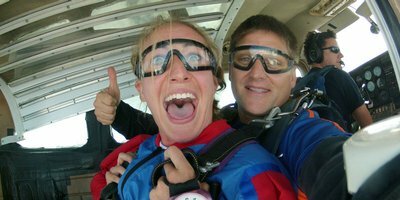 Learn to skydive at Skydive Cincinnati! Our AFF (Accelerated Freefall) and Static Line training programs will teach you to become an independent skydiver and start you on your journey to earning your skydiving license. Click here to learn more. 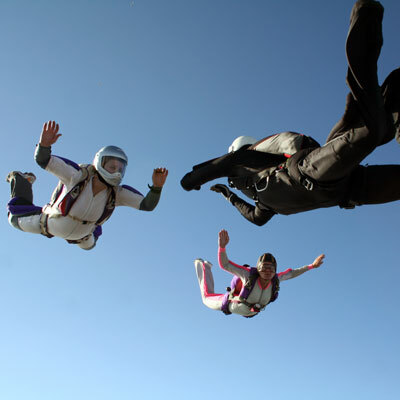 Are you an experienced skydiver? 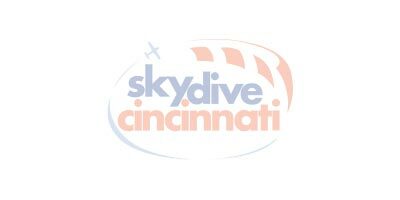 Skydive Cincinnati welcomes all fun jumpers to join our dropzone community! Whether you're passing through or live in the Cincinnati area, we'd be happy to have you join us at the DZ. Click here to learn more about our facilities, landing area, and lift ticket prices. 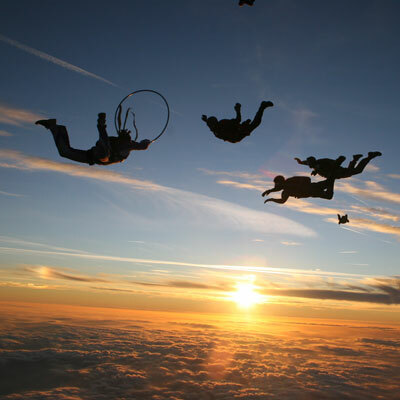 Your #1 choice for skydiving Cincinnati and the Tri-State Area.